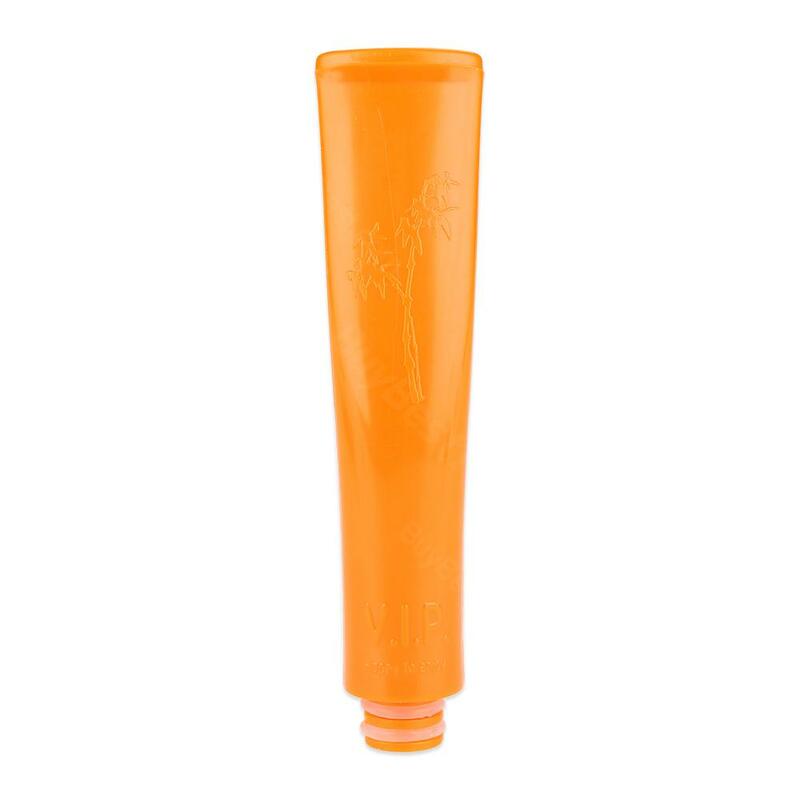 The Long Flat Bending 510 Mouthpiece is made of plastic with Bamboo image. You can use it with 510 tanks/cartomizers. The Long Flat Bending 510 Mouthpiece is made of plastic with Bamboo image. You can use it with 510 tanks/cartomizers. 5pcs each pack. Get it as a spare part. • It's compatible with most tanks with 510 drip tip. 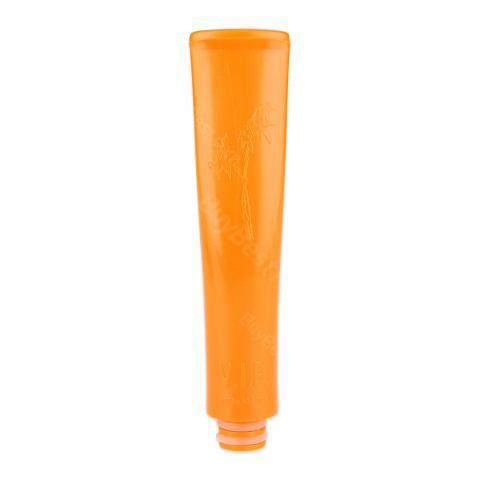 510 Plastic Long Flat Mouthpiece 5pcs/pack is a Mouthpiece is made of plastic with Bamboo image. You can use it with 510 tanks/cartomizers. Great product, not too big or too small, fit my vape perfectly even though I was worried it wouldn't. Cheap and cheerful, definitely worth more than I paid for it.